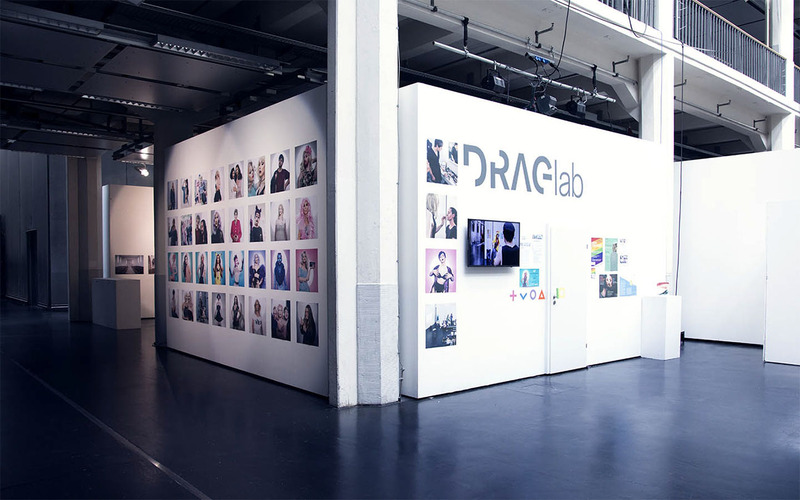 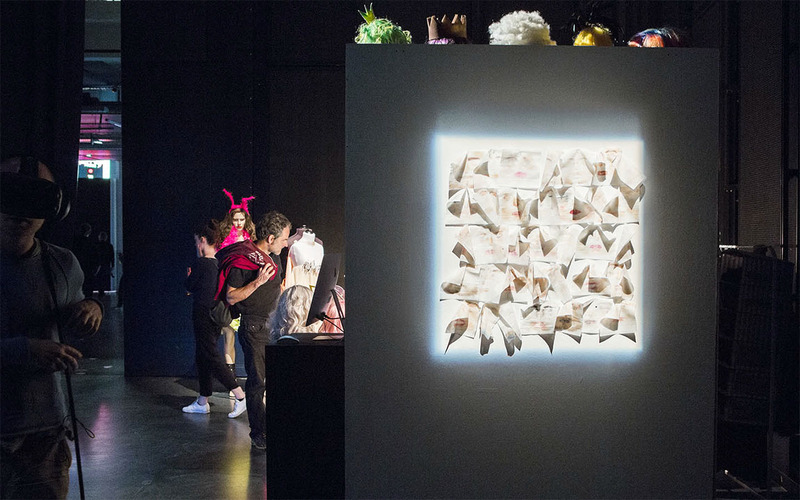 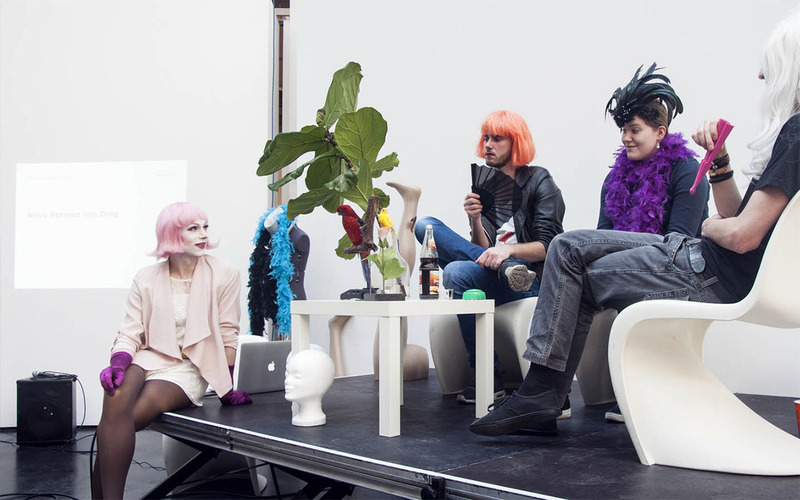 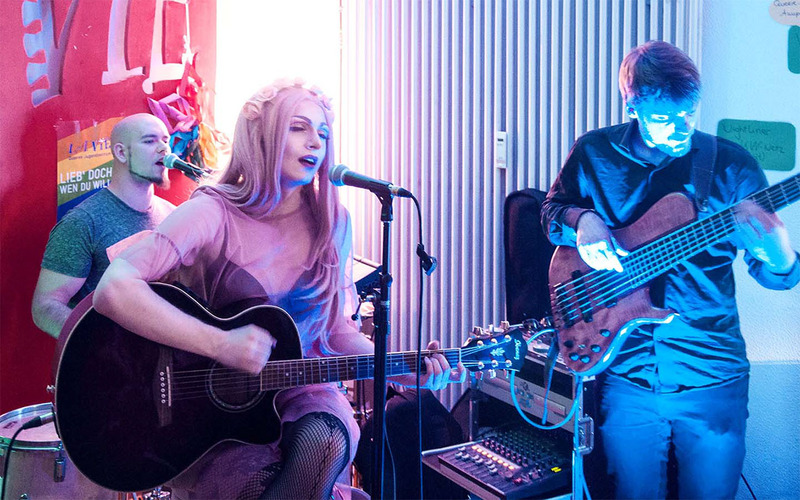 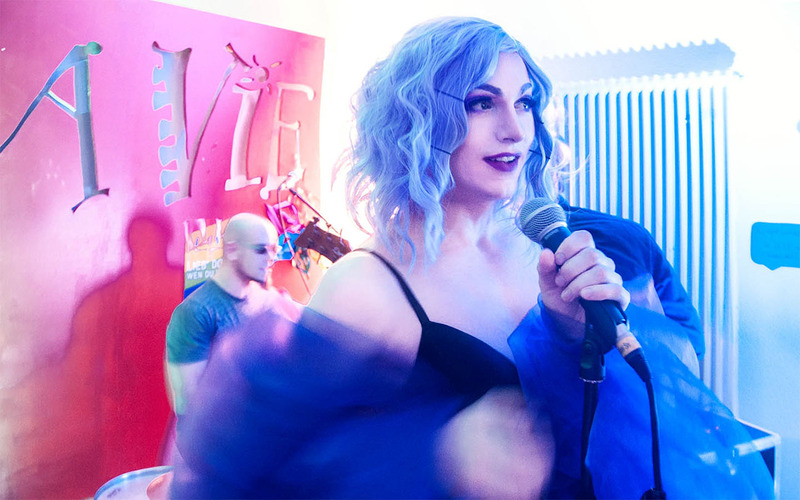 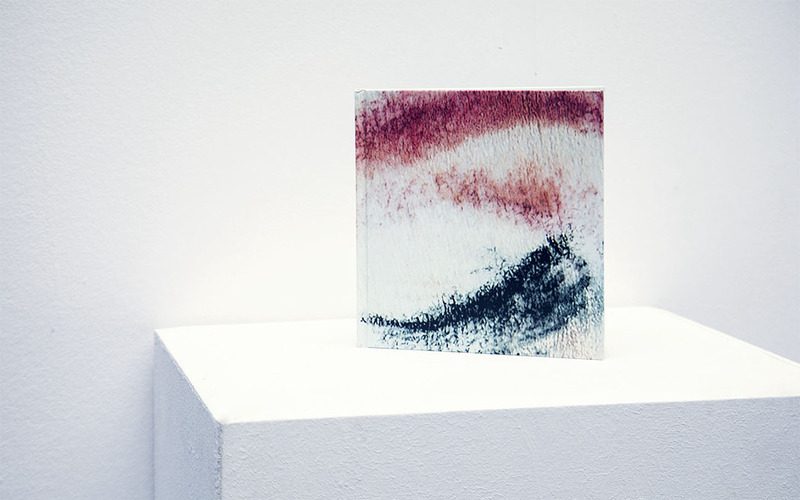 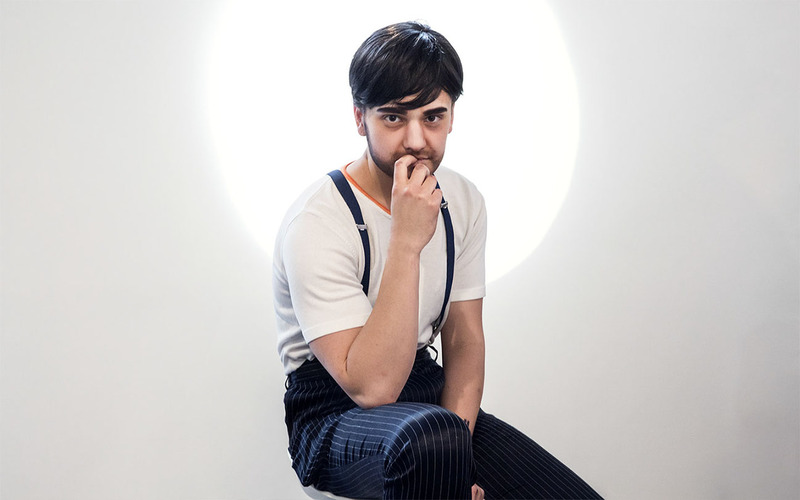 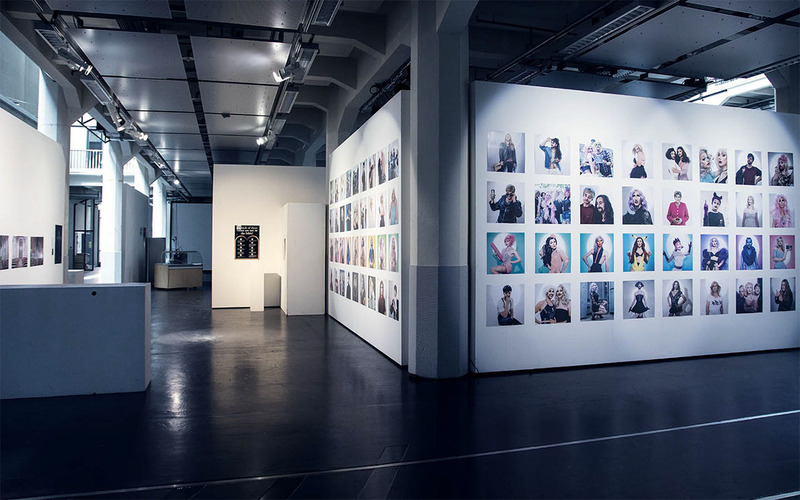 The diploma project „DRAGlab“ focusses on ‚Drag, Gender and Persona‘ and was open to public in the Lichthof of the University of Arts and Design from 3rd May until 30th July. 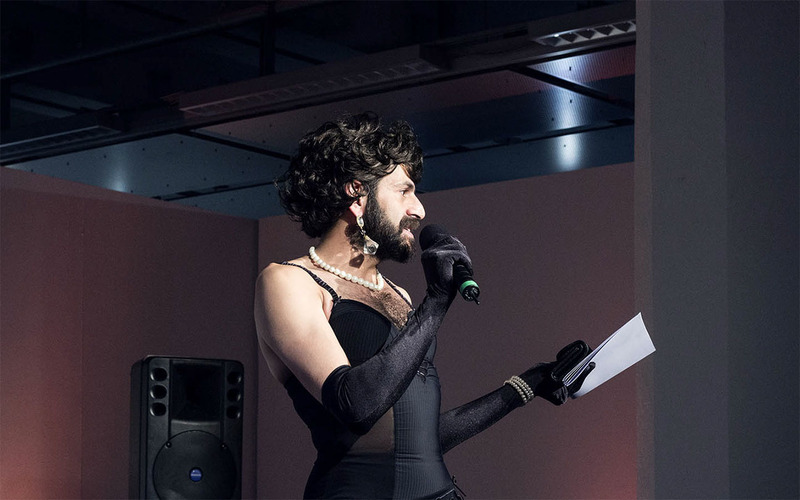 Drag (also referred to as travesty) is an art form, in which gender roles are exaggerated through the use of make-up, costumes and performance. 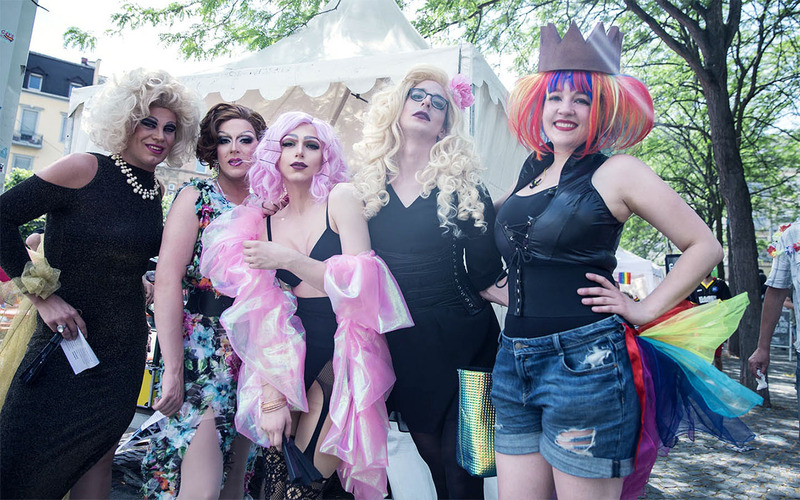 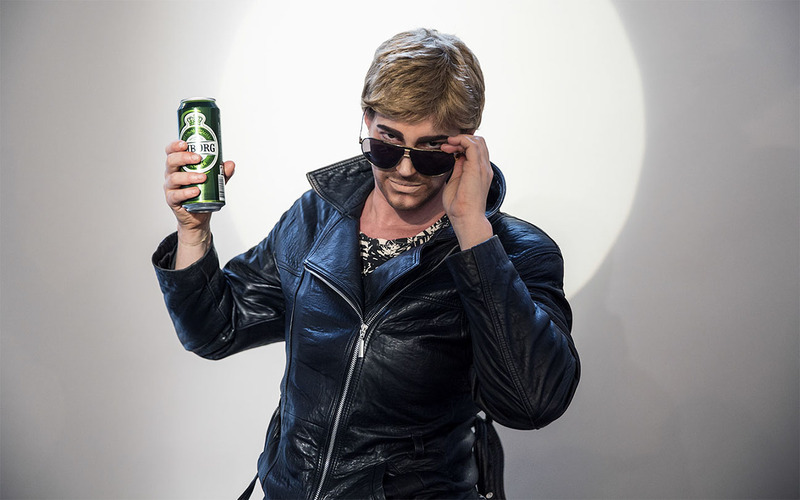 Drag distinguishes between Drag Queens (men slipping into the role of women) and Drag Kings (women slipping into the role of men). 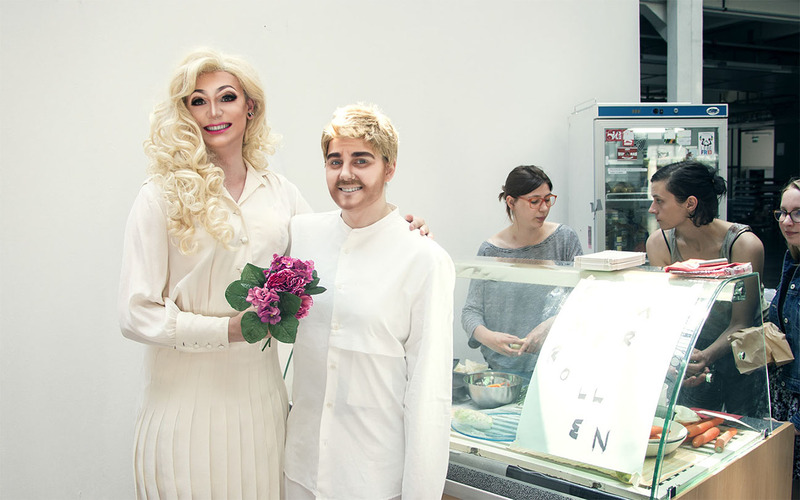 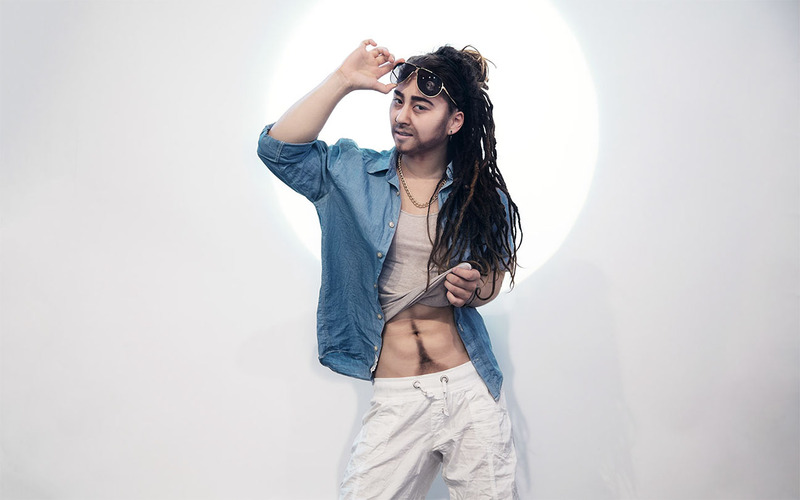 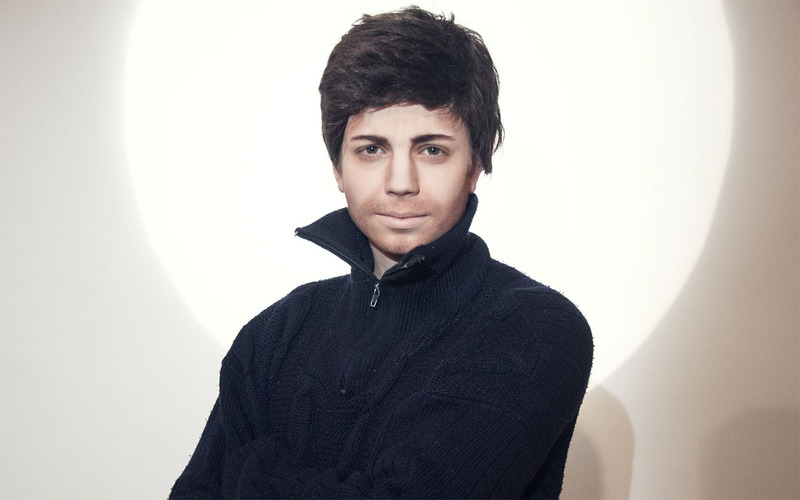 Furthermore, the own gender can be extended and exaggerated or elements of both, the transformation into a different gender and the extension of one‘s own gender, can be combined. 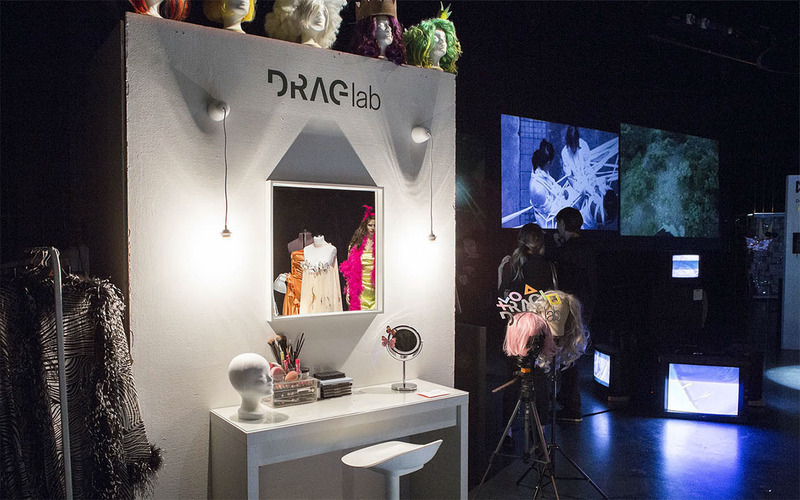 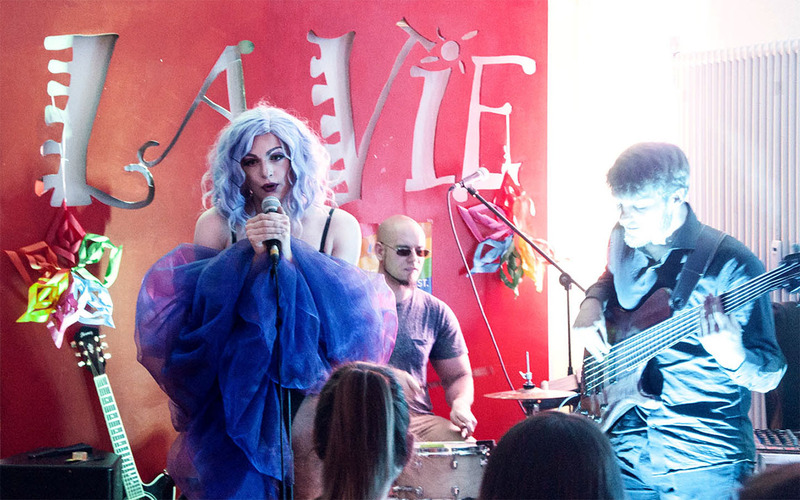 The center idea of the DRAGlab was to make Drag approachable to visitors through workshops and talks. 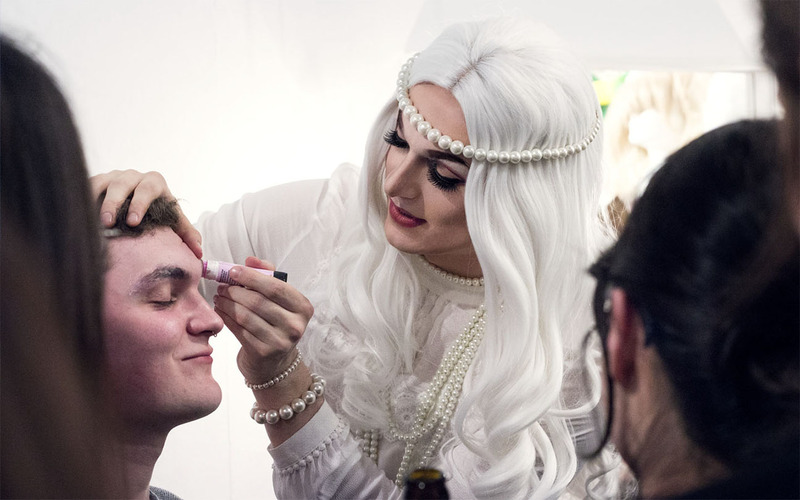 During individual appointments participants could have their appearance transformed into their own Drag persona and therefore make a unique experience. 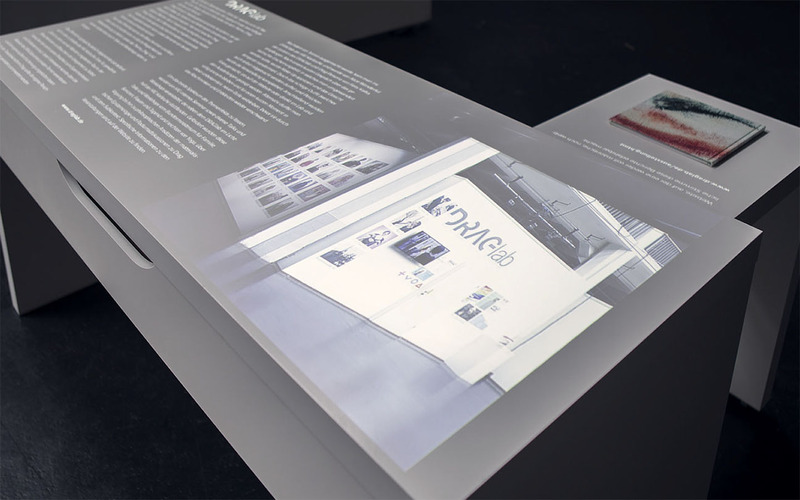 Appointments were made through the official website, which serves as a platform for documentation of all talks, workshops and experiences. 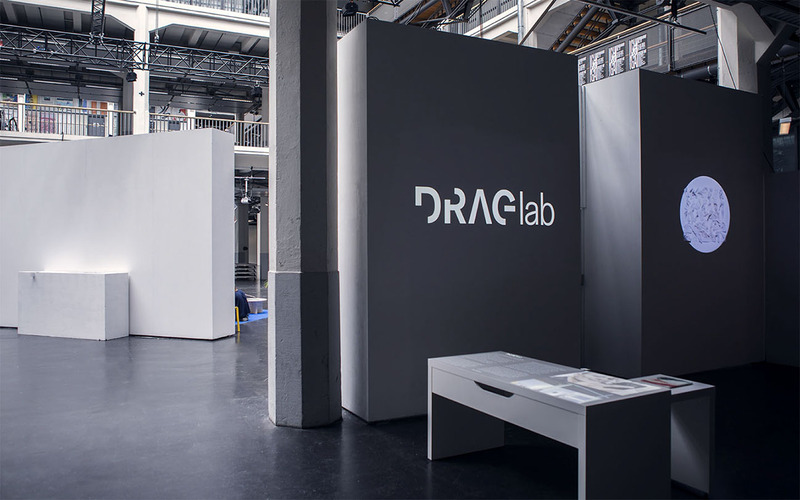 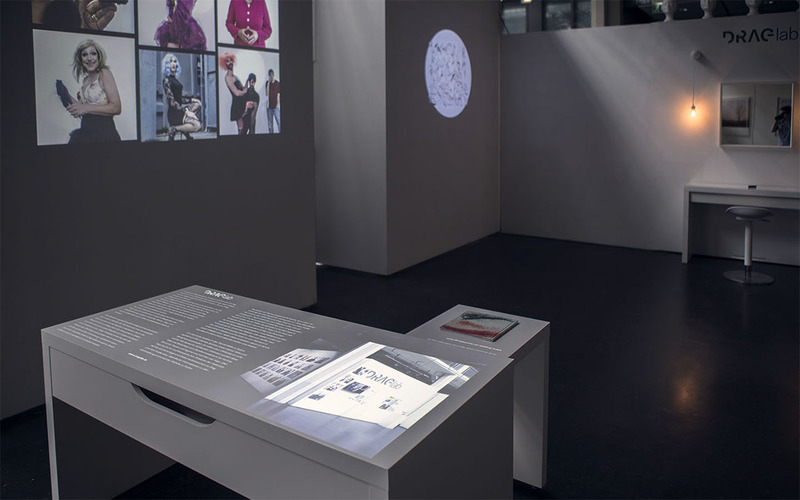 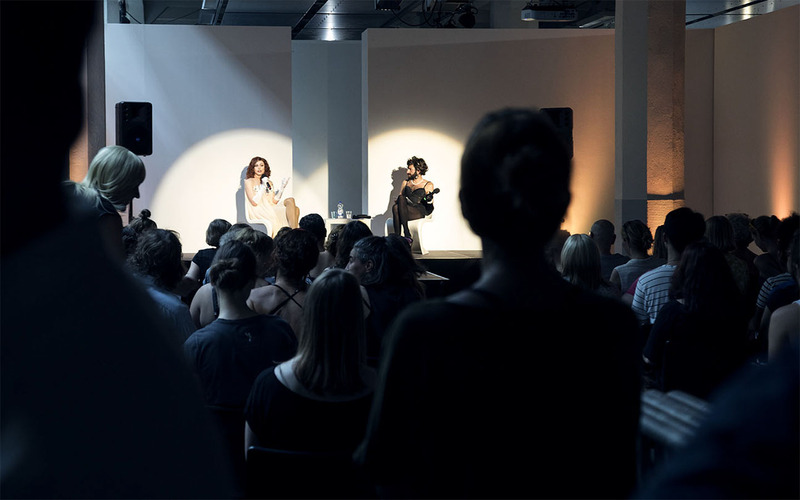 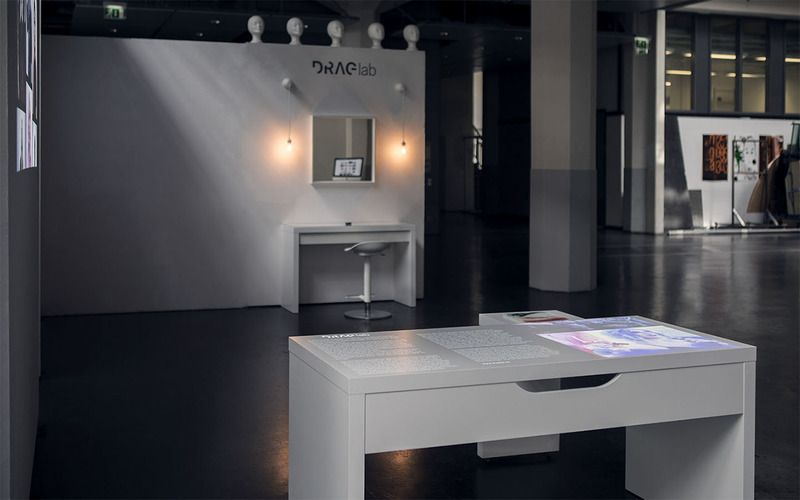 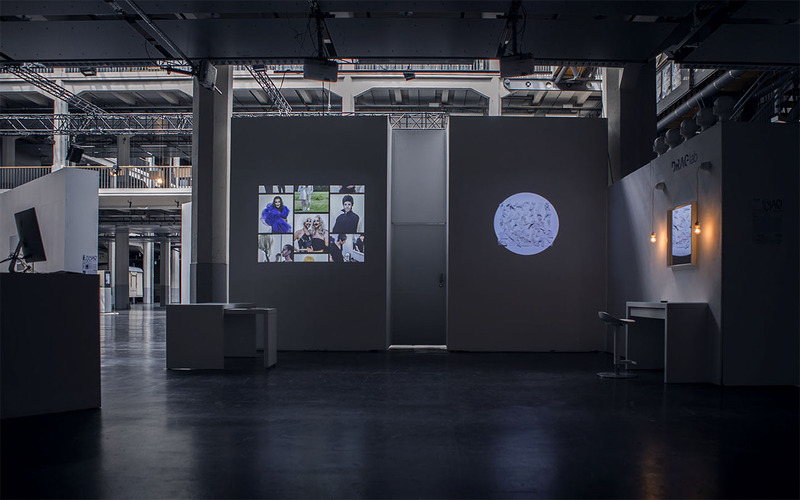 At the annual exhibition of the HfG Karlsruhe, the diploma exhibition „CIAO“ and the KAMUNA 2017, the DRAGlab presented itself as an interactive exhibition and served as a space for performance and welcomed participation from the visitors. 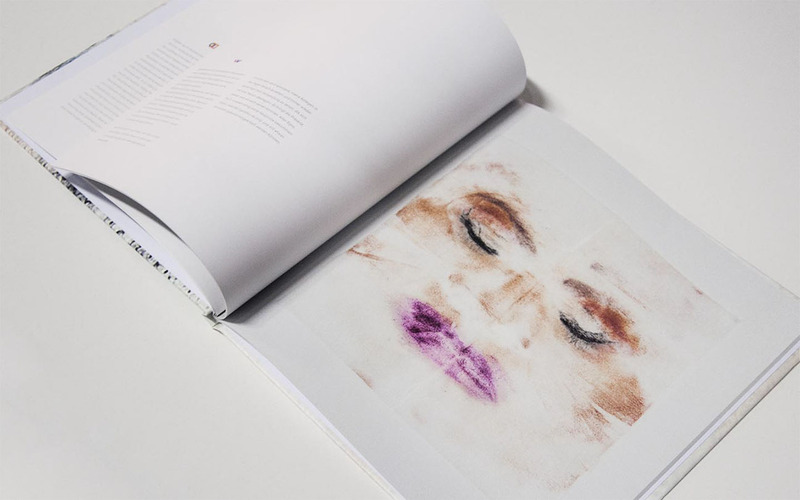 The experiences of all visitors and participants were also made tangible in form of a book project, analyzing and documenting their emotions on the basis of experience reports and symbols, which participants matched to their newly discovered Drag persona, next to graphically abstract make-up remover tissues. 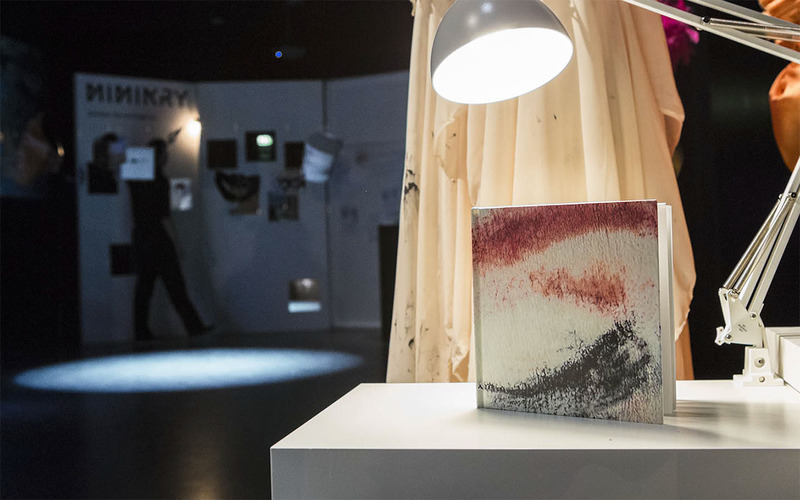 These are the remnants of this temporary and volatile transformation.